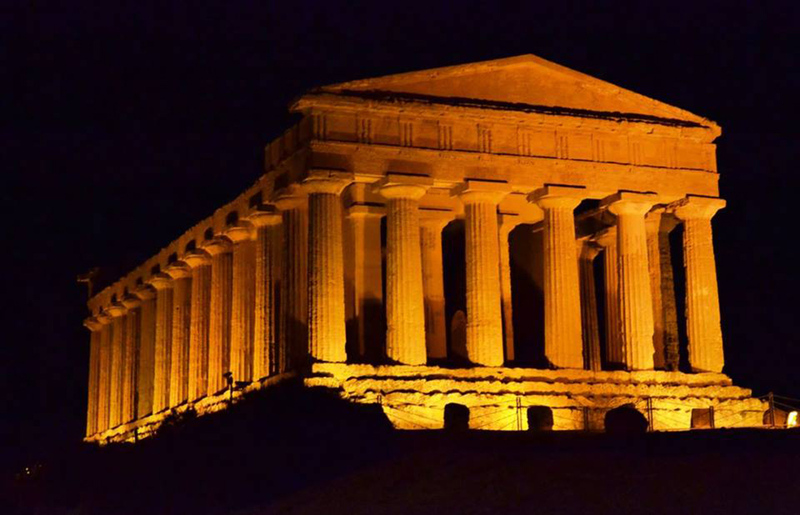 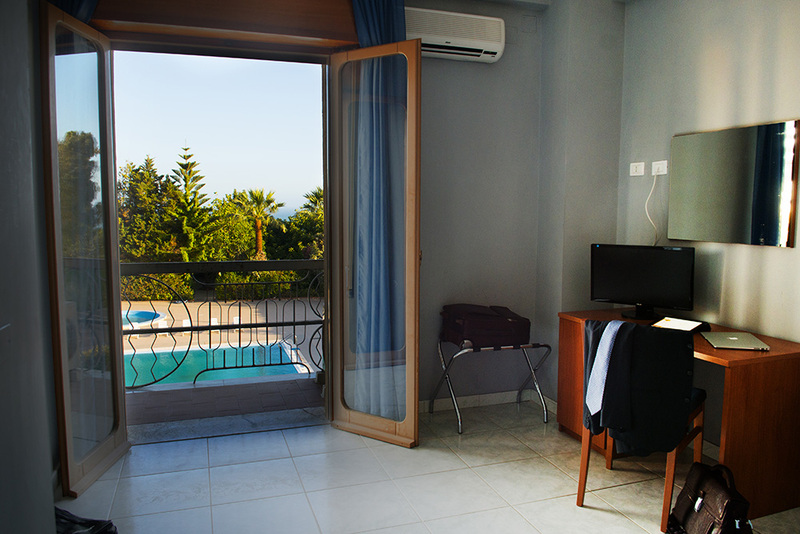 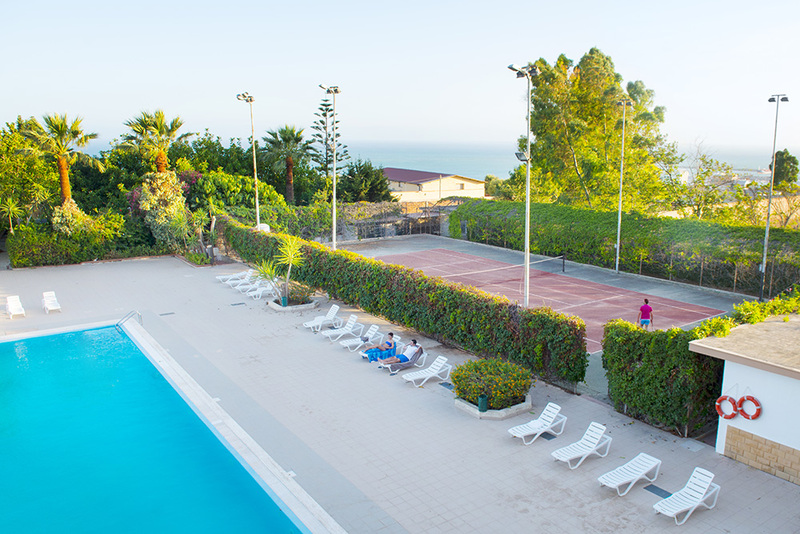 Hotel dei Pini is an elegant and welcoming four-star hotel located in a strategic position between Valle dei Templi and the beautiful coast of Agrigento, in the charming town of Porto Empedocle. 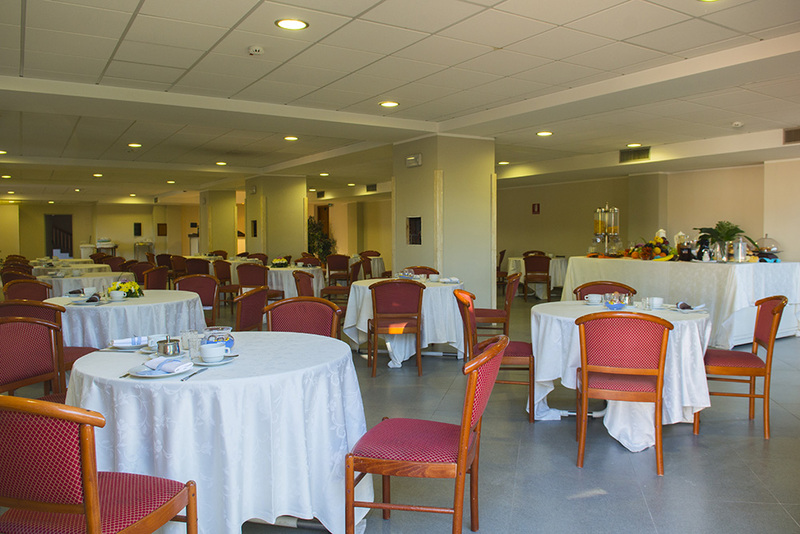 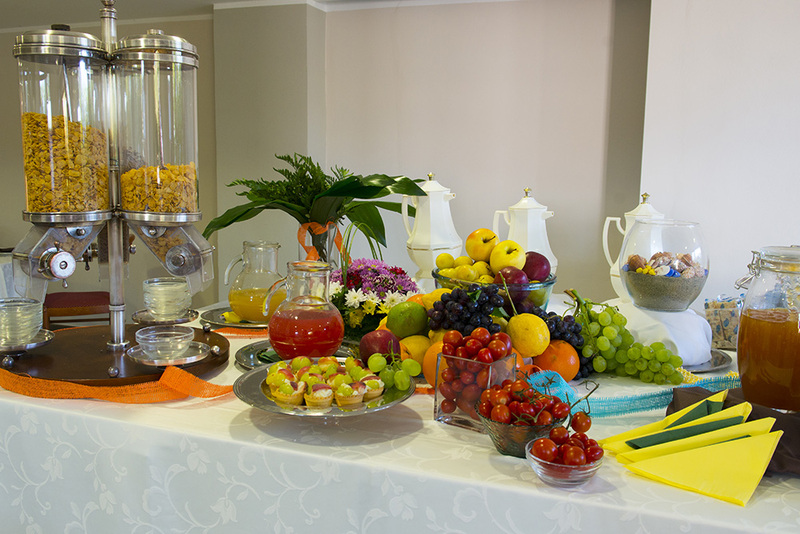 Renovated in 2008, the Hotel dei Pini joins a refined and tasteful interior and a service with high standard, which guarantees the maximum satisfaction of its guests. 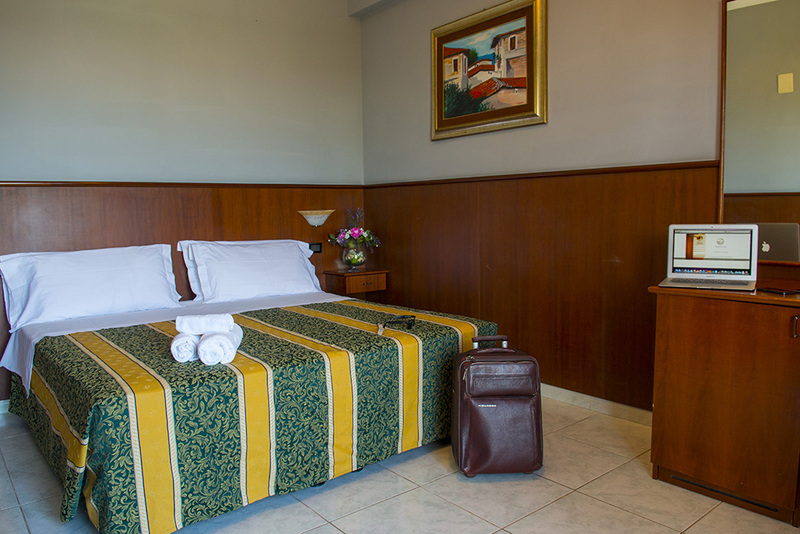 Ideal place for relaxing holidays, for business trips distinguished by the quality and comfort, Hotel dei Pini offers a highly qualified staff, constantly available for its guests. 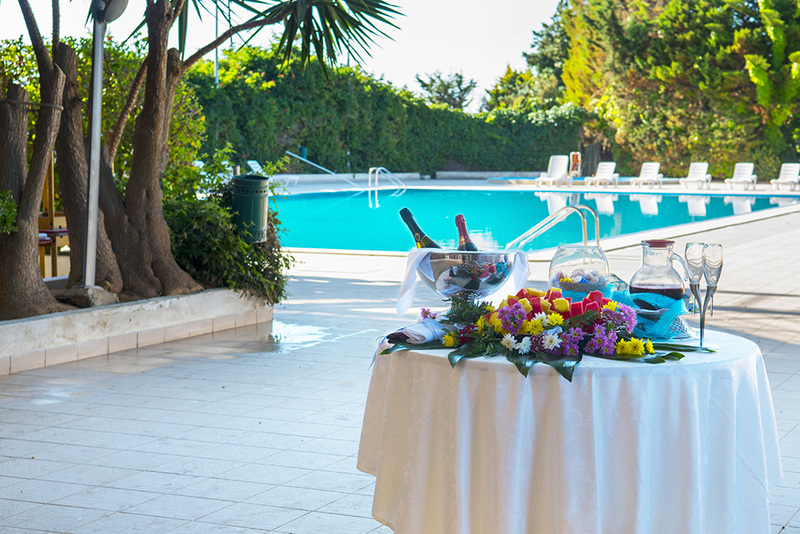 Thanks to its beautiful location, surrounded by greenery of the province of Agrigento, Hotel dei Pini is the ideal place for business or leisure stays. 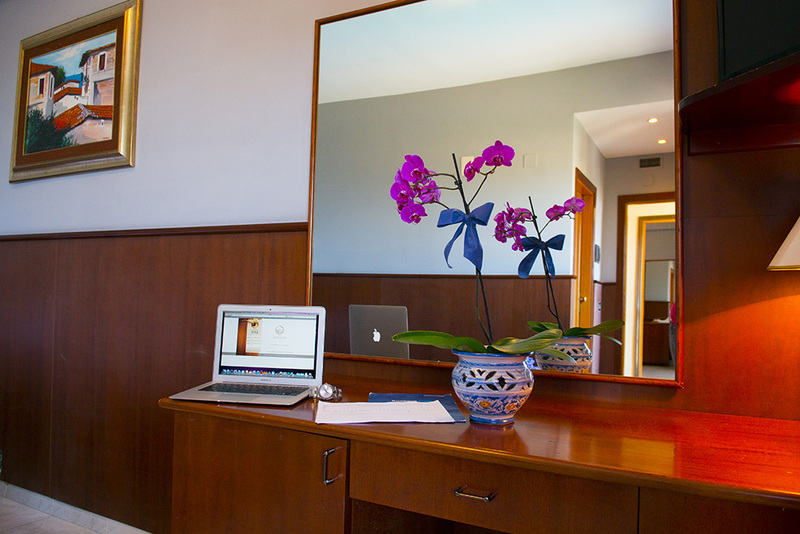 The hotel is, in fact, in Porto Empedocle (AG), seaside town made famous by Andrea Camilleri, who in his works he calls it “Vigata”. 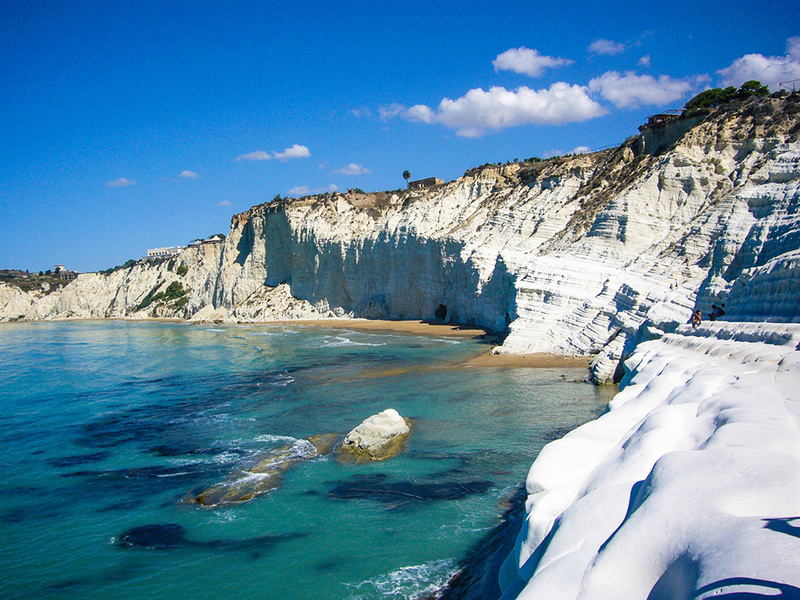 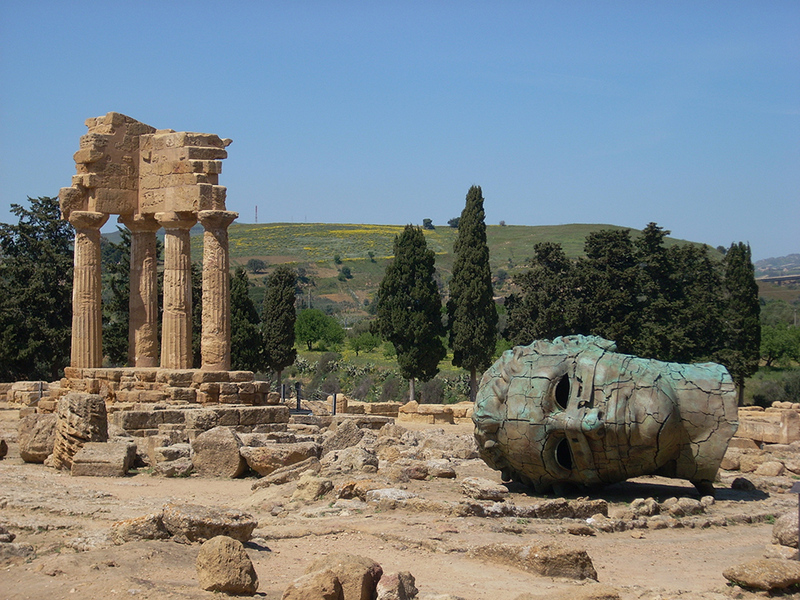 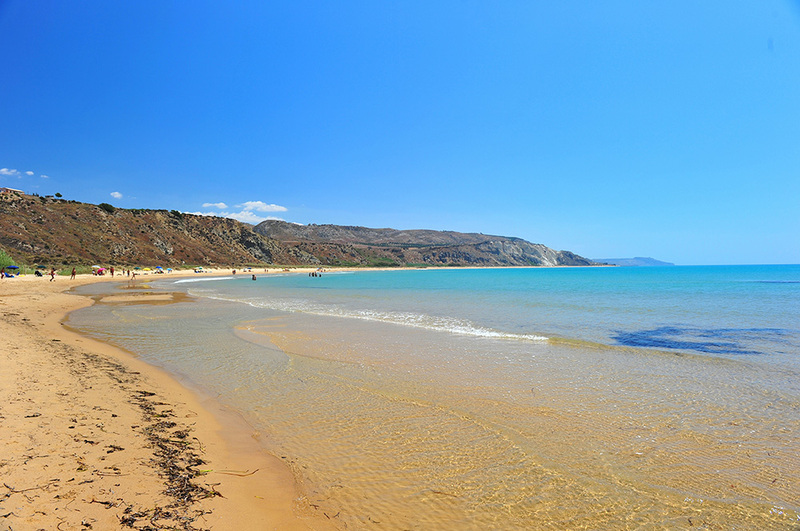 Just 3 km from the majestic Valle dei Templi, just 2 km from the beautiful Porto Empedocle beach, about 5 km away from the stunning Scala dei Turchi and 500 meters from the birthplace of Luigi Pirandello, Hotel dei Pini is the perfect starting point to explore southern Sicily. 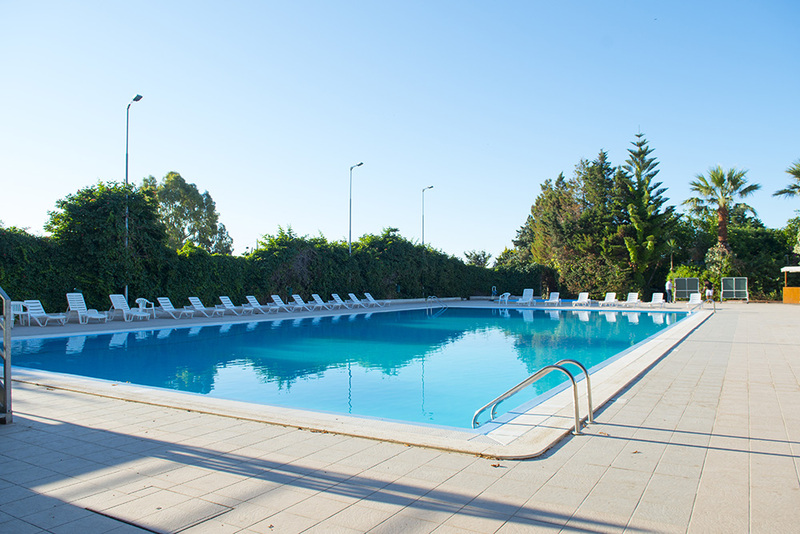 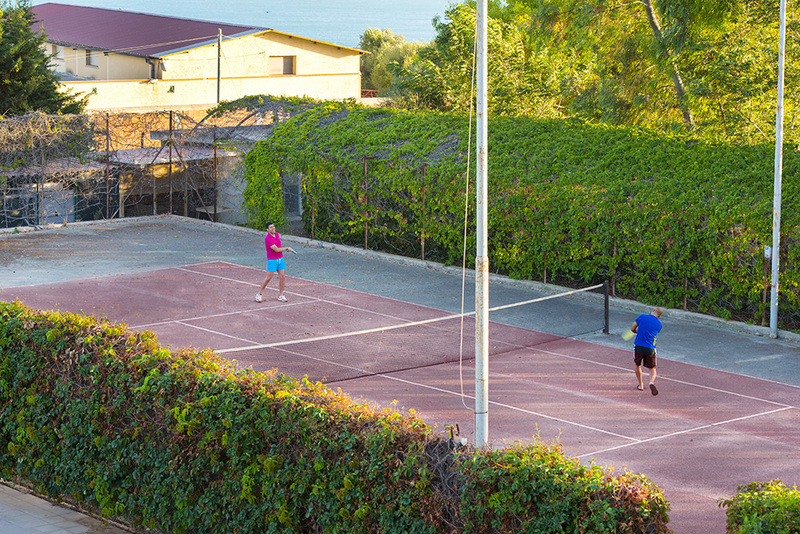 The hotel has 124 rooms and offers various services including: swimming pool with solarium; multipurpose field (soccer, tennis, volleyball); large private car park; wi-fi in all rooms and public areas; functional business point; convention center; 3 dining rooms; 3 bar.